The National Pest Management Association a non-profit organization with more than 7,000 members from around the world, was established in 1933 to support the pest management industry's commitment to the protection of public health, food and property. This commitment is reflected both in the continuing education of pest management professionals and the dissemination of timely information to homeowners and businesses. By being the voice of business, helping its members grow and promoting collaboration, the Los Angeles Area Chamber of Commerce seeks full prosperity for the Los Angeles region. As a trustee for the current and future welfare of the region, the Los Angeles Area Chamber of Commerce champions economic prosperity and quality of life. 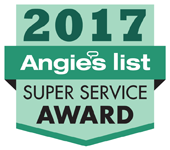 The Angie's List Super Service Award honors excellence among service providers who maintain superior service ratings and reviews on Angie's List. 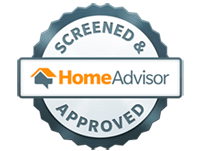 Stanley Pest Control is a screened and approved member of Home Advisor. 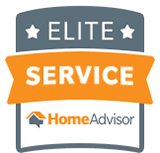 We are proud to be top-rated by homeowners for providing superior customer service. Stanley Pest Control is a Copesan Pest Solutions Partner and a member of a network of local service providers who pride themselves on delivering quality service in their local communities, working together to service national accounts.